Red Bull KTM’s Marvin Musquin is on the board in 2019 after securing his first win of the year at round 11 in Indianapolis. Blake Baggett finished second ahead of points leader Cooper Webb. 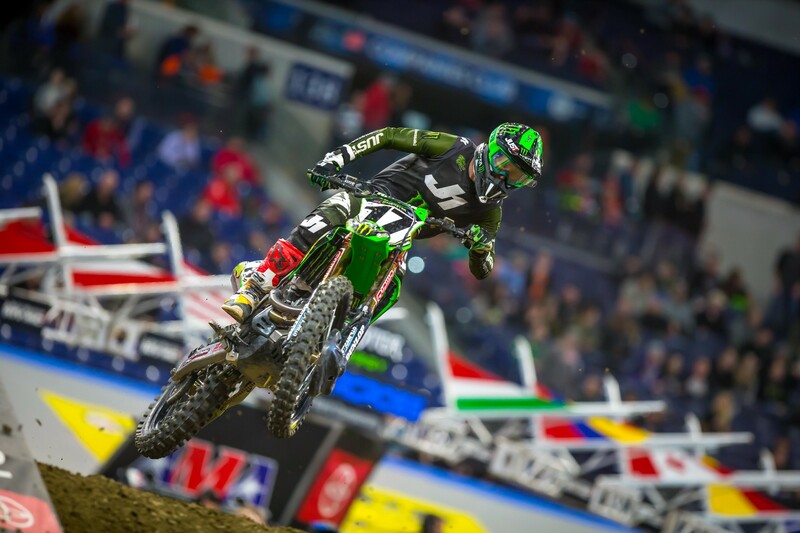 In 250SX, Austin Forkner continues to dominate the East Region, taking his fifth win in six rounds. Chase Sexton and Justin Cooper rounded out the podium.